How Do Poultry Prevent Heat Stress In Summer? Heat stress is a series of abnormal reactions that occur when avians cause physiological disorders in the high temperature environment in summer, which is characterized by rapid decline in production performance and even a large amount of shock and death. How to take effective measures to reduce heat stress factors, improve heat stress resistance, and achieve stable and high yields in summer is especially important for professional households in cages and flocks. 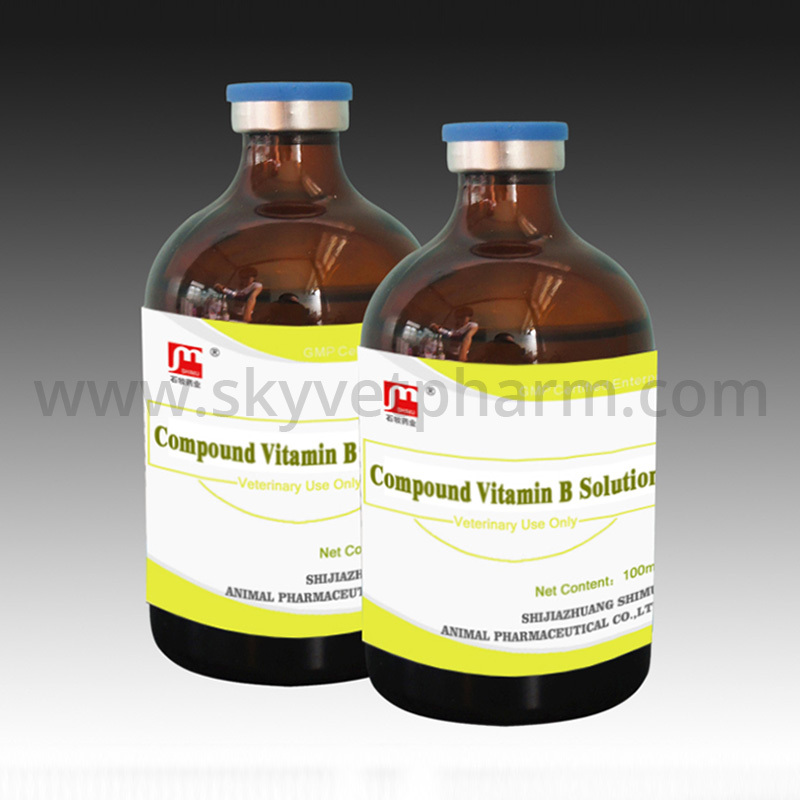 The measures taken to prevent heat stress in the practice of breeding for many years are introduced below for reference by Veterinary Drug Manufacturers who offer a variety of high quality veterinary drugs such as Animal Compound Vitamin B Solution. 1. Poultry house construction Poultry house generally adopts east-west direction and south-facing construction. The surrounding eaves should be more than 1 meter beyond the wall to avoid direct sunlight. The roof and outer walls can be made of insulating materials with good insulation performance. It is painted white with white lacquer or white ash water to increase the house's reflection of sunlight. 2. Ventilation is smooth On the one hand, the height of the poultry house wall should be kept above 3 meters, and the span should be controlled within 9 meters. On the other hand, the bird house should have as many ventilation windows as possible, and should be evenly distributed to ensure smooth and uniform ventilation. 3. Planting shrubs around the visor house to keep the poultry house open and convenient for ventilation, but planting some fast-growing trees and vines such as pumpkin, lentils, grapes, etc. in the vicinity, which not only beautifies the environment, but also Can reduce solar radiation. 4. Supplying cold water with sufficient supply and high-quality drinking water is an important measure to improve the resistance of poultry to heat stress. When the temperature rises, increase the number of drinking fountains to ensure adequate drinking water and sanitation. At the same time, it is necessary to consider the setting of the reservoir and the water pipe. The external storage tank should be placed under the shade of the tree. The water pipe should be buried underground to supply cold water. It is forbidden to supply water with higher water temperature.